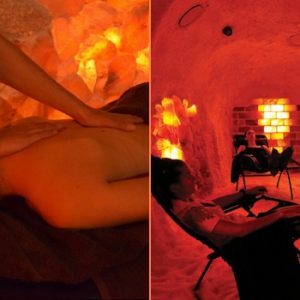 Far Infrared Sauna: Experience the healing heat of an infrared sauna session. Massage: Experience a deeply relaxing massage using warm organic oil. 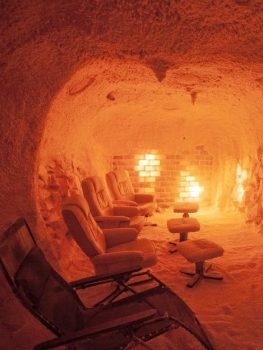 Salt Therapy in a Himalayan Salt Cave: Respiratory, Skin, Relaxation and more.